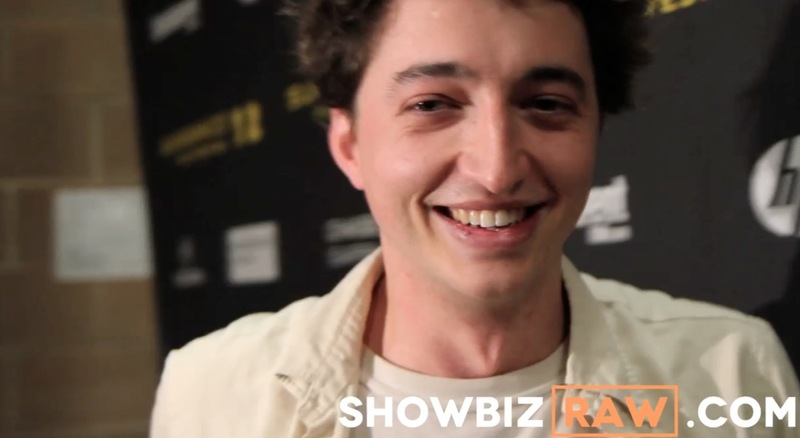 I spoke with director Behn Zeitlin after he won his prize. Hushpuppy, an intrepid six-year-old girl, lives with her father, Wink, in “the Bathtub,” a southern Delta community at the edge of the world. Wink’s tough love prepares her for the unraveling of the universe; for a time when he’s no longer there to protect her. When Wink contracts a mysterious illness, nature flies out of whack—temperatures rise, and the ice caps melt, unleashing an army of prehistoric creatures called aurochs. With the waters rising, the aurochs coming, and Wink’s health fading, Hushpuppy goes in search of her lost mother. Hushpuppy is not just the film’s heroine; she’s its soul. Beasts of the Southern Wild exists entirely in its own universe: mythological, anthropological, folkloric, and apocalyptic. Benh Zeitlin’s first feature (a Sundance Institute Feature Film Program project) employs a cast of nonactors—reflecting its grassroots production—to fiercely portray the bond between father and daughter in a world where only the strong survive. Standing defiantly at the end of the world, Hushpuppy affirms the dignity of telling their own story: that they were once there. . .